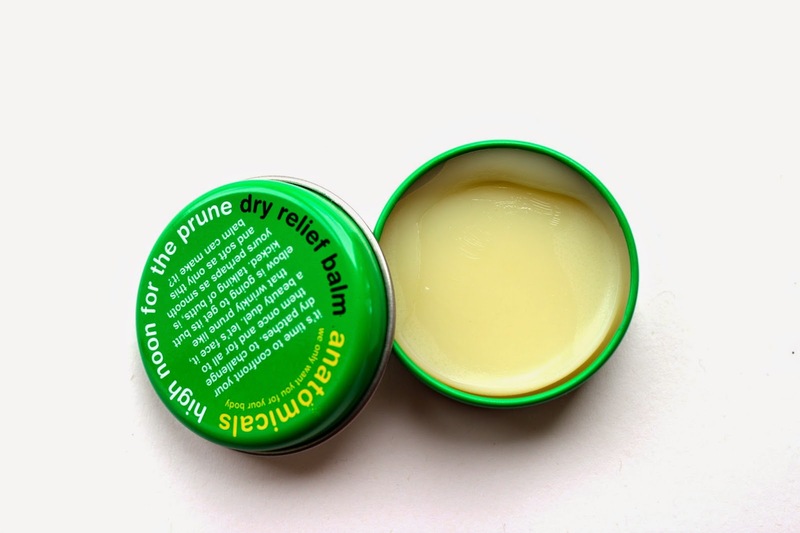 I recently received the anatomicals dry relief lip balm in the post which i was so happy to try since i suffer really badly with sore lips due to my allergies meaning i find it really hard to find a lip balm that work for my lips, i've been trying this recently and i'm not going to lie it's not the best product i've used as its quite oily and dries out quite quickly but it smells amazing! On the other hand it does leave your lips feeling soft and smooth so this would be good for people who don't have as sore lips as me. I was honestly so excited to try the the deep cleansing nose, chin and forehead strips anything that promises to help my pores and i'm all for it. They recommend to leave the strips on for 8 hours so i put mine on just before going to bed to make sure it was on for as long as possible. I really liked the result the next morning i wouldn't say it gets rid of spots but it definitely leaves your skin feeling super soft and clear. I would definitely recommend these if you feel like you have blocked pores in order to make your skin feel clear and soft.